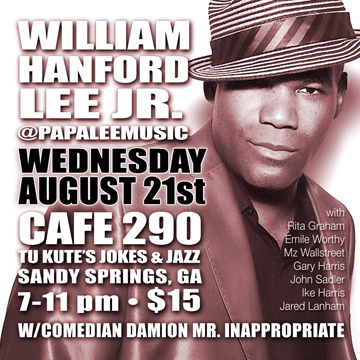 Join me Wednesday night August 21st in Atlanta – as I will be the featured artist for TuKute’s Jokes & Jazz at the famous Cafe 290 in Sandy Springs! Also appearing will be comedian Damion Mr. Inappropriate – and you know how I love inappropriate comedy! Showtime for TuKute Presents Jokes & Jazz is 7-11 pm. 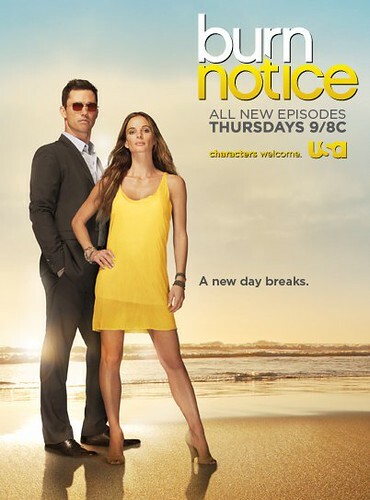 Also appearing will be Rita Graham, Emile Worthy, Mz Wallstreet, Gary Harris, John Sadler, Ike Harris and Jared Lanham. The show is gonna be Turnt Up! Don’t miss it. Tickets are $15 in advance and available on Eventbrite. Click here to get your tickets NOW! Check out the blog here and the Facebook page for the event here. See you Wednesday! I recently posted a video of an acoustic cover of the song R. Kelly wrote for Whitney Houston – “I Look To You”. This was the same song that he performed at her unforgettable memorial service. What a sad day that was. I felt like I was one with the community of fans that watched the service and tweeted and facebook’d about it as it was happening. I haven’t always been the biggest R. Kelly fan, but I must admit, I found his performance epic. I was so moved, I decided to do an acoustic cover of it. Whitney recorded the song with the 2nd verse and the bridge, but I did one verse and 2 modulations like R. Kelly did at her service. There’s a video online of him singing “I Look To You” a few years ago, and he only sang the first verse then as well. It made me wonder if he penned the lyrics to the rest of the song. Here’s the video. Please leave a comment, share the video, subscribe to the channel, or just enjoy it!